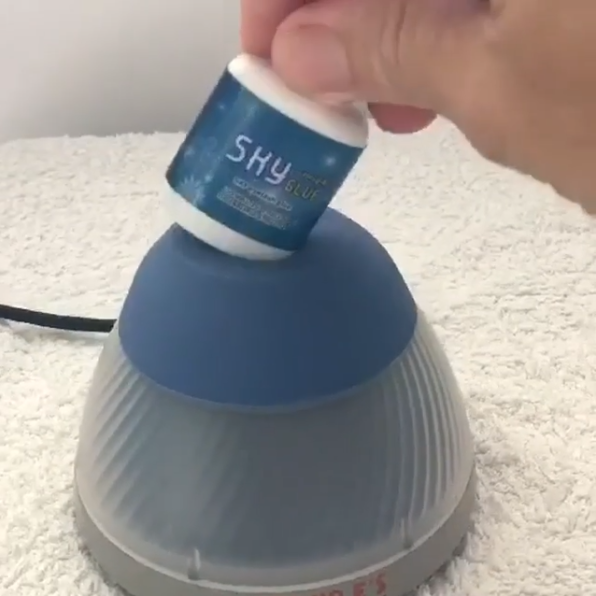 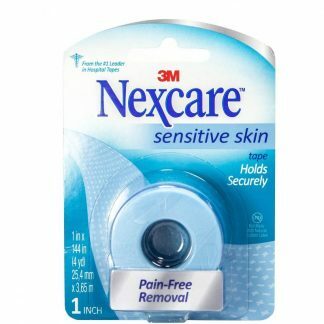 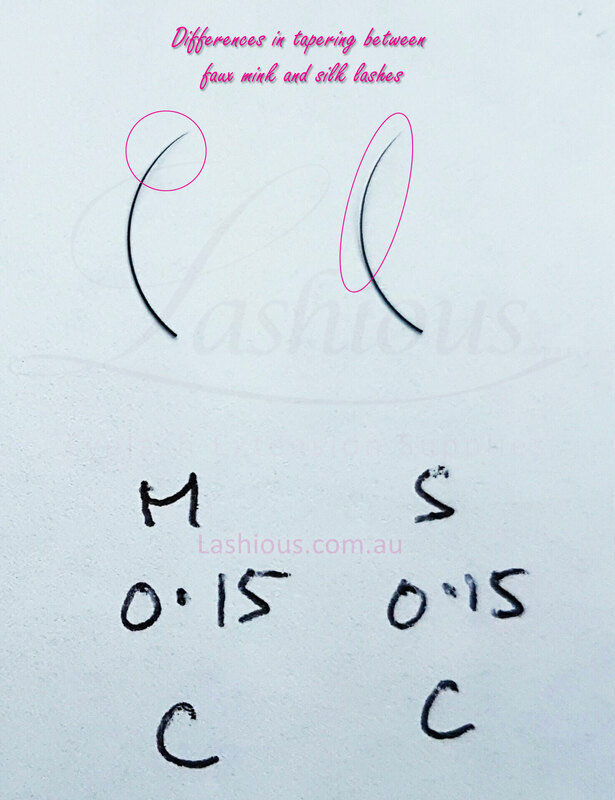 NOTE: Blink is phasing out this range in preference for the Faux Mink Laser Lash. 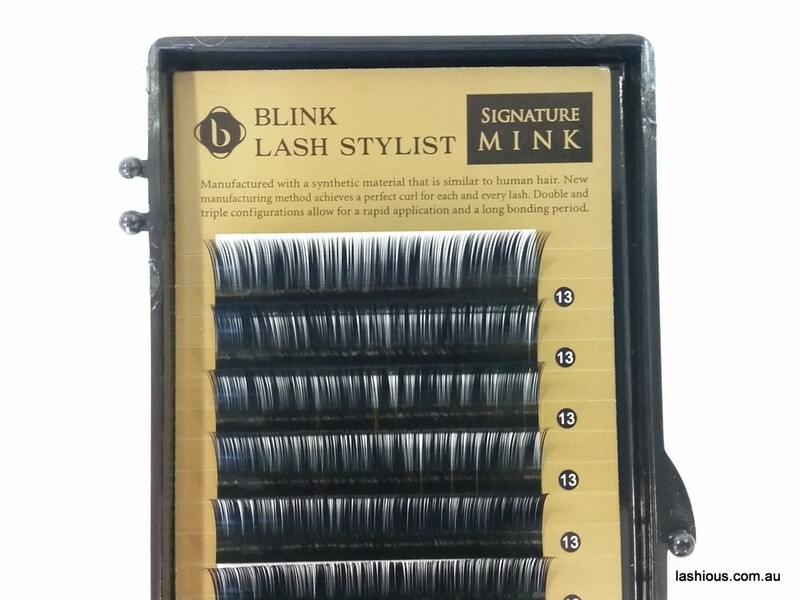 Blink Last Stylist’s Signature Mink lashes are made from premium PBT fiber, which closely resembles natural lashes. 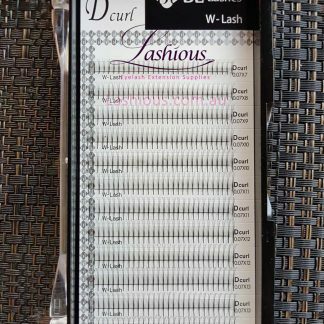 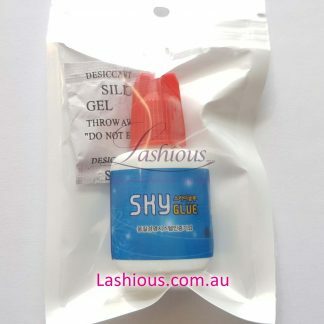 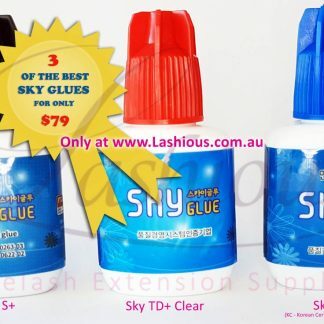 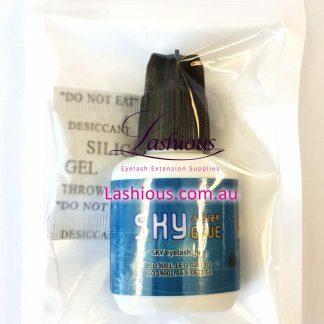 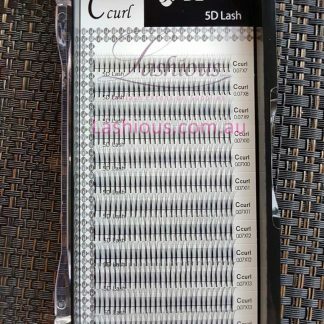 These premium synthetic lashes are flexible, light-weight, holds even and long lasting curls. 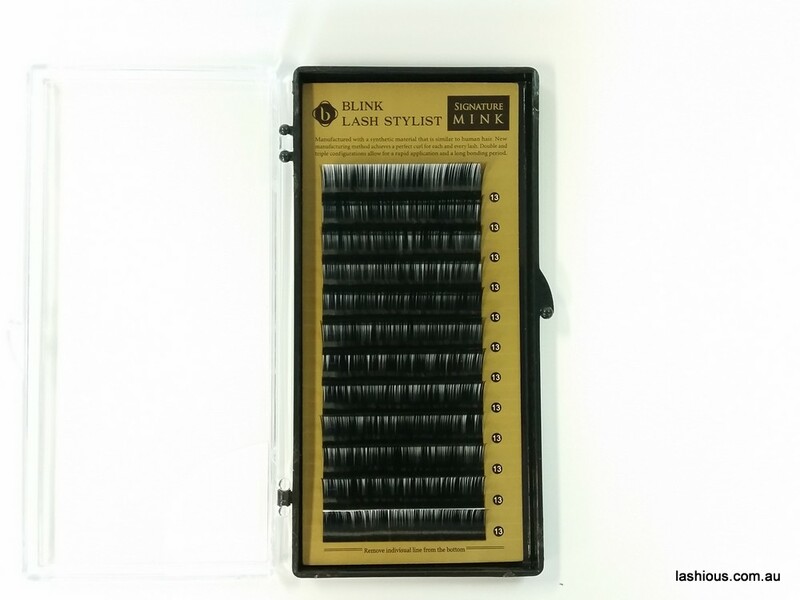 Blink Signature Mink lashes are lighter and more flexible than conventional synthetic lashes. 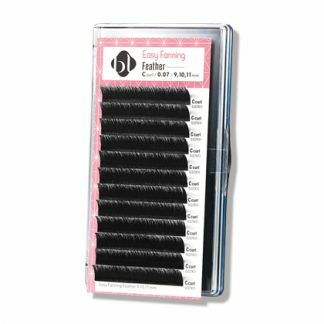 These synthetic mink lashes are high gloss, curled and tapered to perfection and will give your clients a soft, natural look. 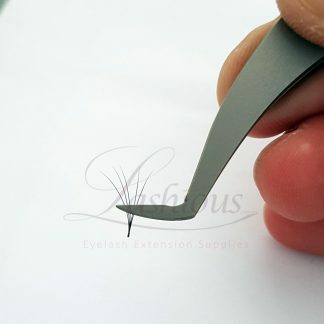 They are easier to apply than regular eyelash extensions. 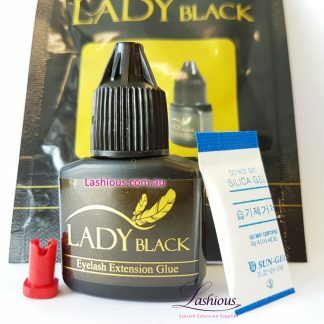 Blink is one of the best names in lash extension and highly regarded by top lash stylists all over the world. 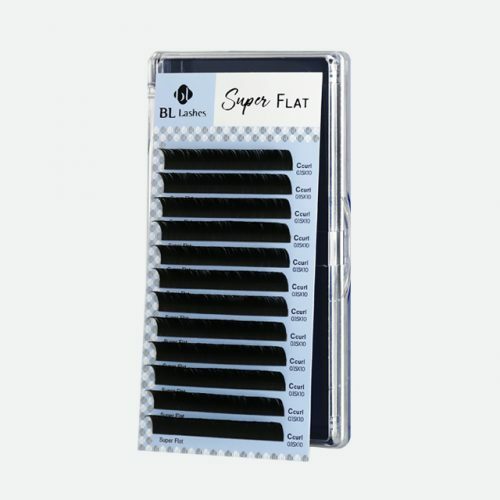 They have their own research and state of the art manufacturing facilities. 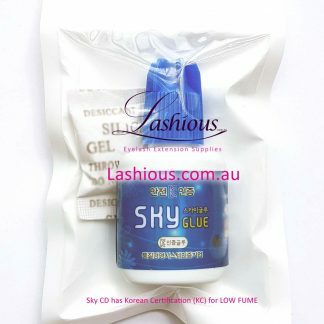 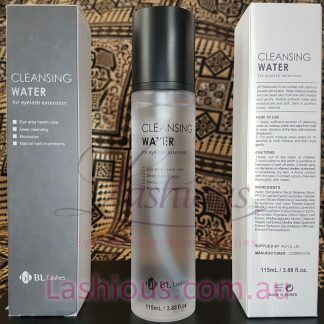 Most other brands are just rebranded from “white-labelled” products. 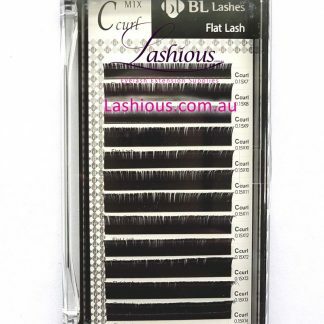 Genuine premium Blink faux Mink lashes delivered to your door.